METAIRIE, La. 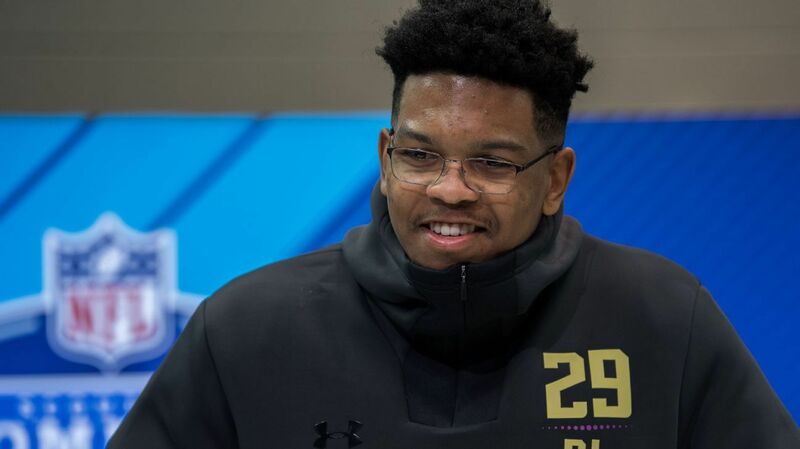 — The New Orleans Saints‘ top draft pick, defensive end Marcus Davenport, will have hand surgery after this week’s three-day minicamp, a source confirmed to ESPN’s Dianna Russini. But the source described it as “no big deal” and said he is expected to be fine by the start of training camp in late July. Davenport will be able to practice this week before having the surgery, according to the source. It’s unclear when Davenport suffered the injury. But the timing should work out as well as possible under the circumstances, since the Saints are scheduled to break for seven weeks after the minicamp. The Saints obviously have high hopes for Davenport, since they traded up from No. 27 to No. 14 to get him (using their 2019 first-round pick to do so). But the 6-foot-6, 265-pounder is still considered a bit of a raw, developmental prospect after playing at the University of Texas-San Antonio, where he had 15 sacks over his final two seasons. Among other things Davenport will need to adapt to at the pro level, he is switching to a more traditional three-point stance after playing almost exclusively in a two-point stance in recent years. That means the Saints will want him on the field for as much of training camp and the preseason as possible. But Davenport has gotten some valuable work already during the past three weeks of OTA practice sessions. He has practiced regularly with the first-string defense since veteran DEs Cameron Jordan and Alex Okafor have been recovering from injuries of their own.